This episode focuses on cannabis distribution, marketing, what makes a successful dispensary and gaps (or opportunities) in the market. 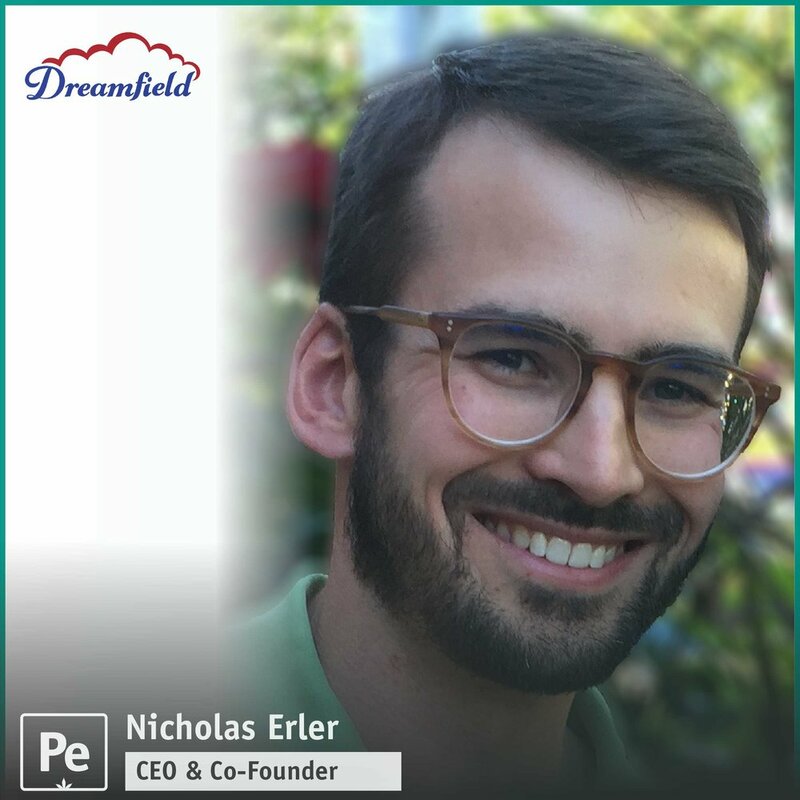 Our guest is Nicholas Erler, Co-Founder and CEO of Dreamfield, a 3rd party logistics company in the Oregon rec market. 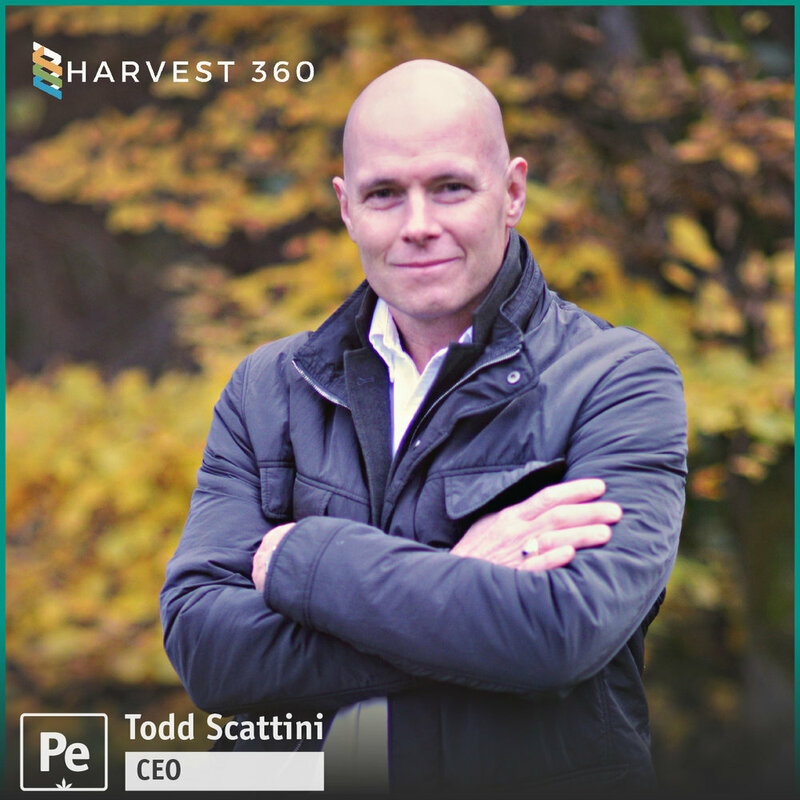 Dreamfield works with ~ 95% of the retailers in Oregon, tune in to learn how they did it.